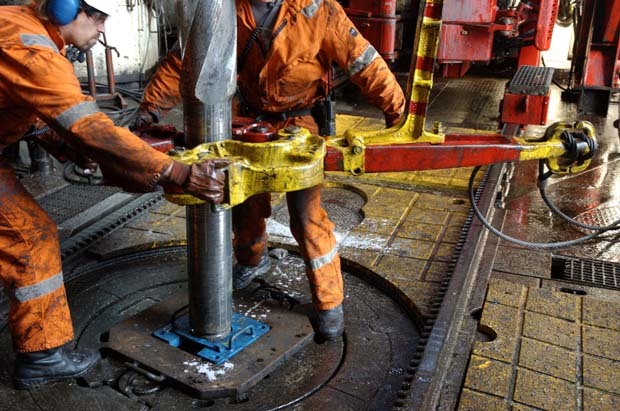 Fluid Seals specialises in high performance seals, lubricants and wear parts for the most demanding chemical, mining, oil and gas, food processing and manufacturing environments. Expert failure analysis, technical support and professional service help you extend MTBF, avoid leakages, spoiled product and unplanned downtime. Prompt nationwide delivery of specialist products. In over 30 years of business, we have built a global network of trusted suppliers. Contact us today to reduce your downtime. 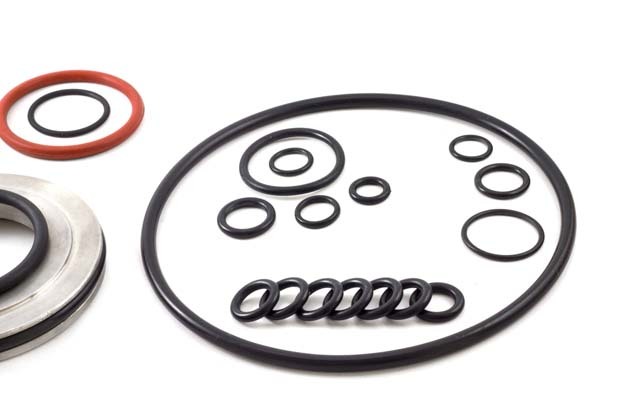 Fluid Seals is the authorized distributor for DuPont™ High Performance Products in Australia and New Zealand.